Can Fred turn his United career around? Photo courtesy of Manchester United. Frederico Rodrigues de Paula Santos, better known as Fred, was the highest profile signing in the summer of 2018 for Manchester United. He arrived with a reputation of being a creative, box to box midfielder who was supposed to slot smoothly into Manchester United’s three-man midfield and compliment the roles played by Paul Pogba and Nemanja Matic. The 26-year-old Brazilian showed during his time at Shakhtar that he is a player with a similar style to Ander Herrera, except it seemed like he had a better eye for that unlocking pass in the final third and more goals to his game than the Spaniard. Unfortunately for Fred and Manchester United fans, it has not worked out quite as well as we had all imagined thus far. He has found it difficult to adapt to English football and to the way former United manager Jose Mourinho wanted him to play. Fred has played 18 games in all competitions for United so far, scoring one goal and grabbing one assist. He featured in quite a few games at the start of the season as he looked to find his feet on English soil but he was putting in too many inconsistent performances to really claim a regular spot in United’s midfield. The one goal he has scored so far, came in front of the Stretford End in a 1-1 draw against Wolves, in a match which seemed like his breakout game. But that was not the case as shortly after, Fred completely disappeared and at times even struggled to make the match day squad. Jose Mourinho resorted to a similar tactic before as he froze out Henrikh Mkhitaryan from the squad for months after his signing in order to let him adapt to England, and then unleashed him mid-season which resulted in some solid performances from the Armenian to finish the season. With Fred, Mourinho didn’t get that chance as he was relieved of his duties as United manager in December and was replaced by Ole Gunnar Solskjaer. The change of manager didn’t really play into Fred’s favour at first as he still wasn’t really getting a look in under Ole because the midfield three of Pogba, Matic and Herrera were putting in game winning performances week after week. There was really no room for experiments as United desperately needed to catch up in the league and continue progressing in the cups. But then, the injury plague shook United to the core and it was inevitable that chances for players like Fred were coming, and it was the perfect time for Fred to begin his redemption and prove to the manager and all United fans that he is still the player that we thought we were getting in the summer. With 10 first team players out, Fred went straight into the starting lineup for the game away to Crystal Palace. A crucial game to keep United in the race for top four. He lined up alongside Scott McTominay and Paul Pogba and proved to be a big part of United’s engine room as he completed his first 90 minutes since October. For a player like Fred, it’s not all about the goals and assists. He usually plays the number 8 role which is the energetic, box to box midfielder role and there are many more aspects to judging a box to box midfielders’ performance than just his goals and assists. In the game against Crystal Palace, Fred gradually grew into the match and gained confidence with every touch of the ball. He started by keeping it simple and getting used to the pace of the game, and ended up finishing the game having completed some long range, flashy passes. The Brazilian finished that game with an 86% pass accuracy while completing 3 ball winning tackles which tied him for the 3rd most in the game according to WhoScored.com, rounding off a very solid return to the starting lineup and proving that he might yet be a useful asset to Manchester United. Fred returned to the bench for the game against Southampton, presumably to get some rest as he was restored to the starting lineup for the seasons most important game against PSG in the last 16 of the Champions League. 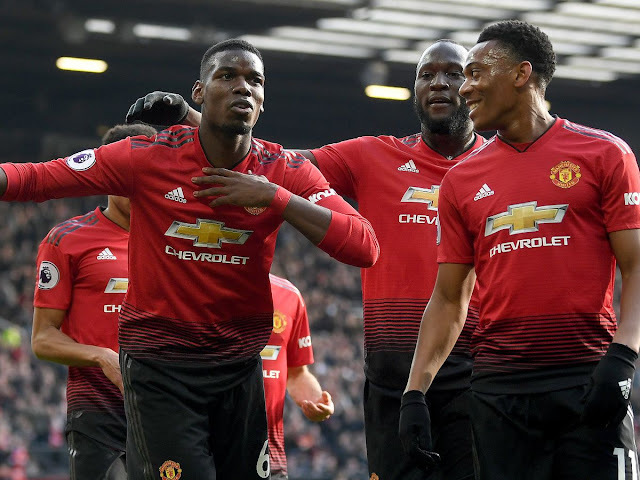 With the injury situation at the club no better than it was before the Palace game, and with the minor addition of Paul Pogba being suspended for the second leg, it was time to see what United’s back up midfielders were really made of. 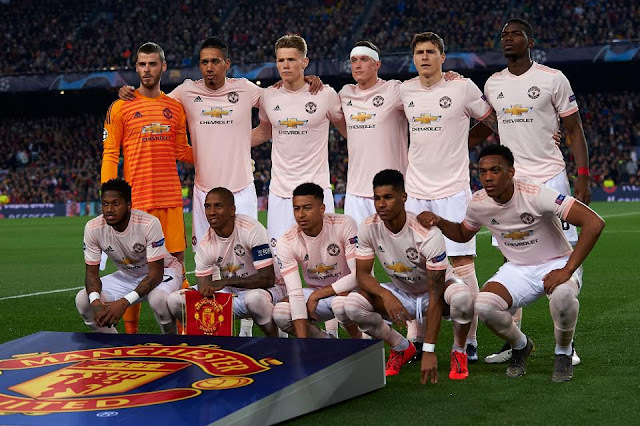 The evening at Parc Des Princes was arguably going to be the biggest career test for Fred, Andreas Pereira and Scott McTominay. 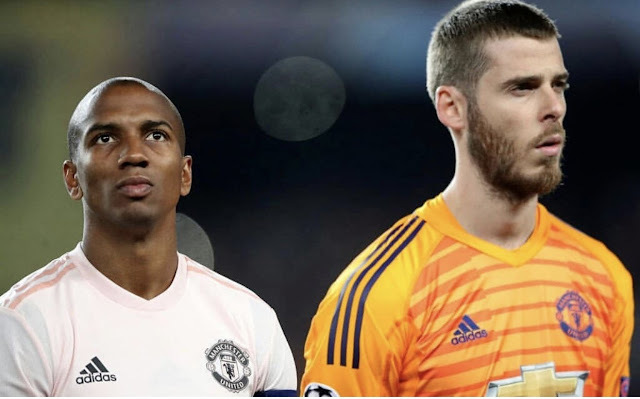 The makeshift United midfield was going to be up against some of the world’s finest in the likes of Verratti and Draxler, but with the confidence that Ole expressed in them in all of the buildup prior to the game, you really struggled to doubt that they wouldn’t come up big when United really needed them most. For Fred, it was the second time in three games that he had completed the full 90 minutes and he proved to be ever so valuable in United’s engine room yet again, alongside McTominay. He completed the game with an 84% pass accuracy, while again notching up 3 ball winning tackles in the middle of the park, being only second to McTominay who had 5. But it wasn’t only that. You could see the fire being reignited in Fred as he put in an inspired performance to help put United through to the quarter-finals. He came up big in some key moments to relieve the pressure from United’s defenders late on in the game. He was constantly coming short and looking for the ball and in typical Brazilian fashion, he was picking out the right pass time and time again. He showed real confidence by keeping a cool head under pressure. What also impressed me was the passion and commitment that he showed for his teammates in the buildup to Marcus Rashford’s penalty as he was the only United player to confront the PSG player that tried to distract Rashford before his spot kick. Those are the little things that stick with fans and get them back on your side. After the game, Fred finally looked like he was part of the team. During his celebrations, he looked like a man that was aware of the role he had just played in Manchester United’s progression to the next round and that can only do his confidence the world of good. While some more goals and assists from Fred would come as welcome contributions, as I previously mentioned, a player of his style is judged on much more than just pure numbers. A player like Fred has to control the game, pick his passes and make little plays that add up to being a vital contribution to the team. 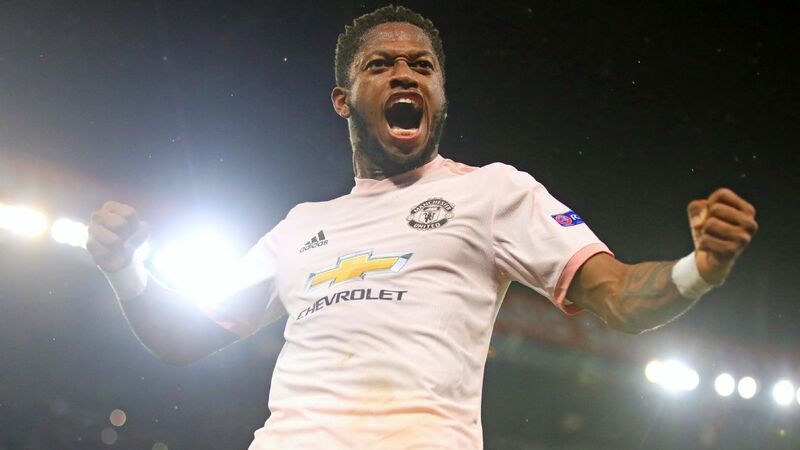 Although the sample size of two games is very small, Fred has shown the potential that we knew was there inside of him and that is to be a valuable player in Manchester United’s midfield. 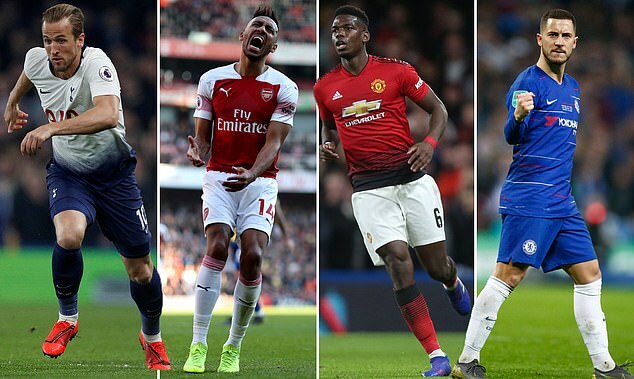 OPINION: Which players should United sign? 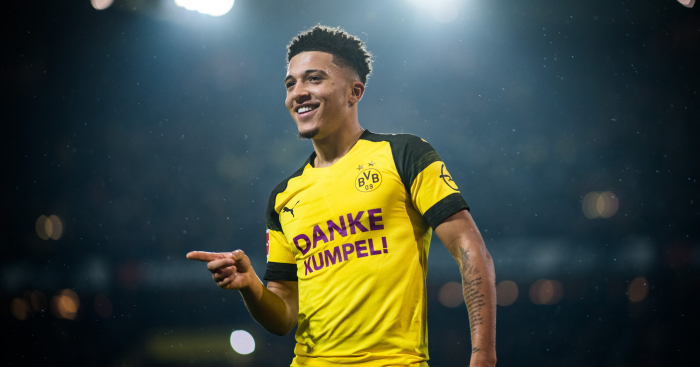 Centre Back Options That We Should Be Looking At! Where do United need to strengthen the most? 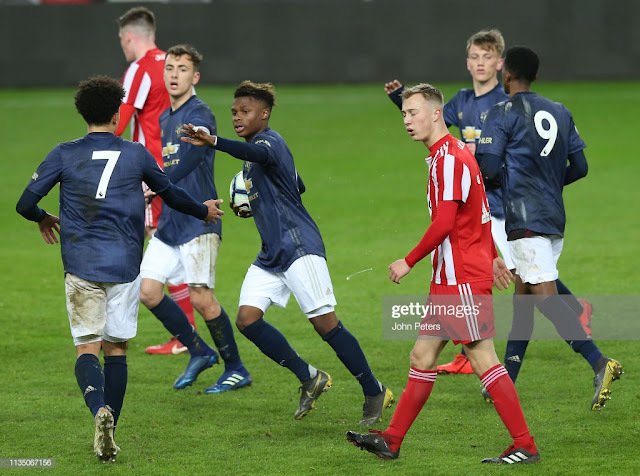 Mason Greenwood - The Real Deal? 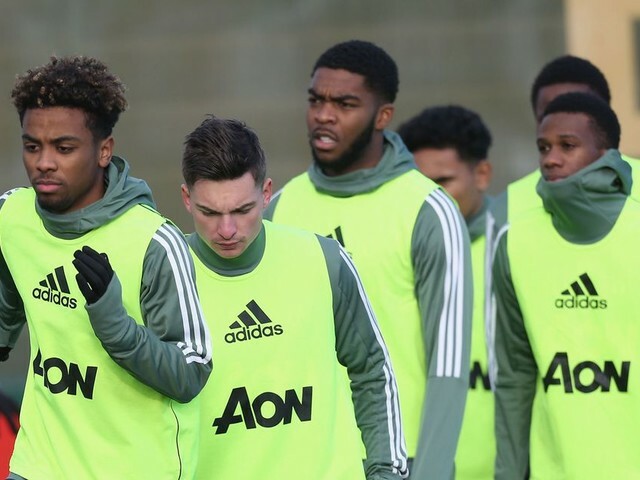 Does Scott McTominay have a future at United? Arsenal Vs Manchester United. What We Learned. PSG Vs Manchester United. 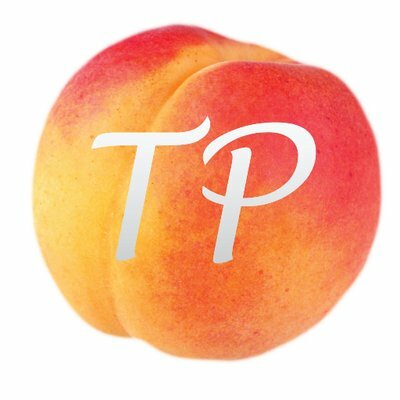 What We Learned. Is there still hope for Eric Bailly? Is Romelu Lukaku on his way back?